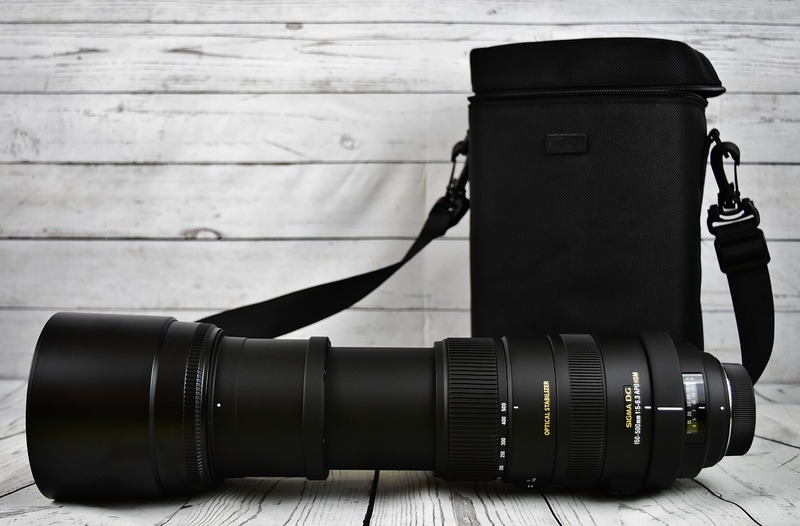 What to consider when insuring hired photographic equipment? The thoughts from Tom Carson, Managing Director of Williamson Carson. If you are hiring photographic equipment for your photography business, if it wroth checking whether you are paying for insurance with the hire company. The hire company insurance rates can be unnecessarily high. It is likely you could cover hired photographic equipment more competitively on your own insurance, either annually or on a shoot by shoot basis. When insuring hired equipment for your photography business make sure the cover includes “loss of hire” to the hire company, as it is likely to be your responsibility in their terms and conditions. In the event of a claim, without the correct insurance you could held liable to pay the hire companies loss of revenue whilst the items are replaced by the insurers. It’s not only hired cameras and lenses that can be insured under your annual photographic or production insurance. Hired lights, props, and sets can all be covered. Previous Previous post: Do production companies need employers’ liability?